Choosing the right dentist and the right dental procedure is an essential step to getting the straight white smile that you dream about. But equally important is the after procedure care. This will help your mouth to heal correctly and will ensure that you get the best outcome possible no matter what procedure you had. 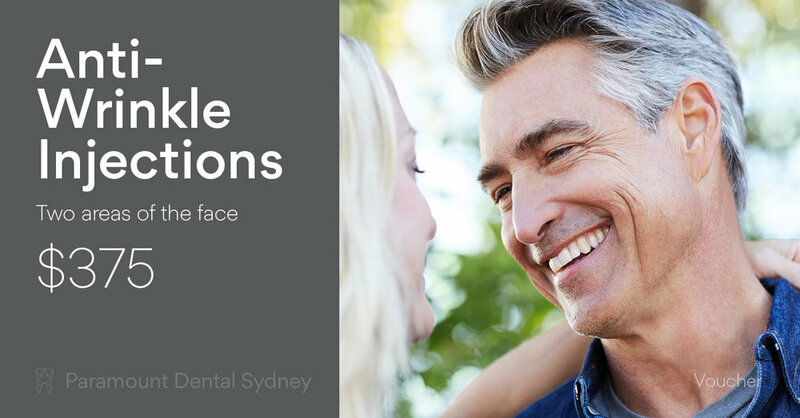 And at Paramount Dental Sydney, we now offer even more when it comes to your care after dental procedures. No matter what dental procedure you have, whether it’s a wisdom tooth extraction or a filling, you will have to look after the site after the procedure. This will help the site heal properly, decrease the amount of pain you experience, and help you to avoid infections. Your dentist can give you the best advice on how to care for your procedure site depending on your condition and on what type of procedure you had. Just make sure that you listen, remember, and follow all of the instructions carefully. It can be difficult to remember what your dentist tells you before and after a procedure. 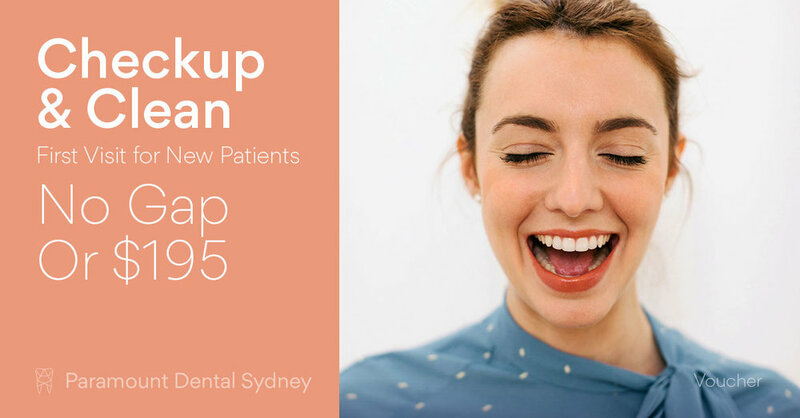 As Dr. Oberoi says, “Patients are vulnerable at the dentist and just because you tell them something doesn’t mean they’ll remember.” Which is why patients at Paramount Dental Sydney are given a hand out to remind them what to do for their post-op care. It’s also why a new After Procedure Care page will soon be added to the website, so patients can see exactly what they have to do to boost their recovery. Avoid vigorously rinsing the site unless told otherwise. Don’t touch or play with the procedure site. Expect some discomfort and take painkillers if necessary. Avoid taking aspirin as this can encourage bleeding. Use heat packs on your face if you experience stiffness in your face or jaw. Make sure you take any antibiotics or other medications that your dentist gives you. Follow your dentist’s post-op instructions. 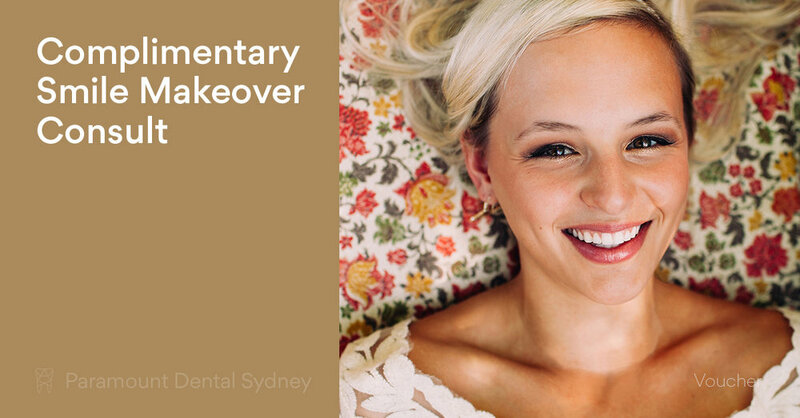 If you need a dental procedure, make an appointment with us at Paramount Dental Sydney. Our caring and expert staff will help you find the treatment option that’s best for you.